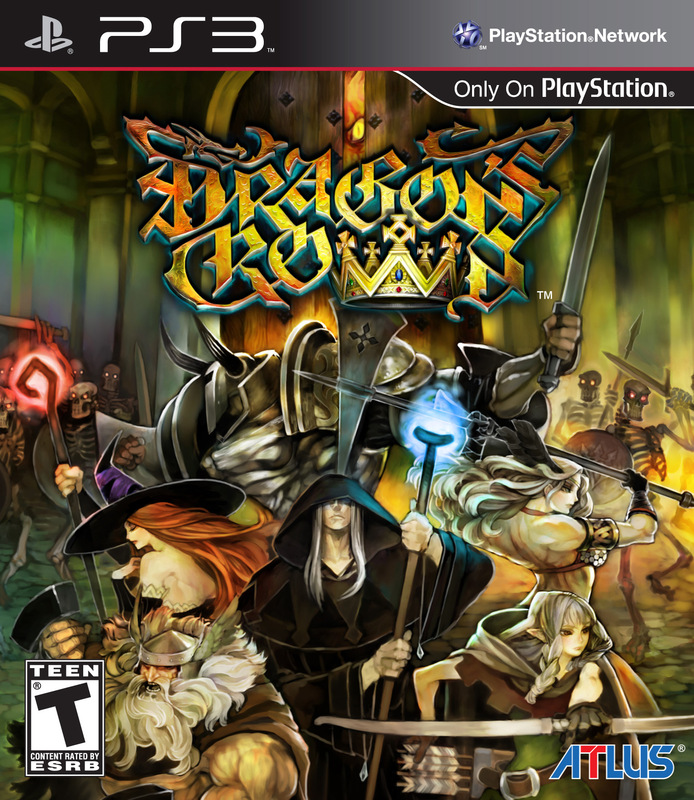 Dragon's Crown Playstation 3 Game tested and guaranteed to work. Perfect game in perfect condition, with the box, manual and everything. Arrived in 10 or less days on basic shipping. 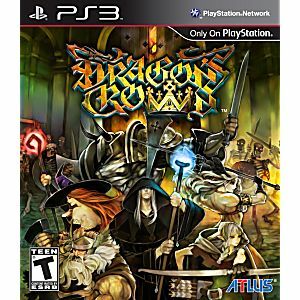 This game a great looking side scrolling game... it does have a learning curve and some might find controls somewhat confusing...I played it single player and I think to get all that this game has to offer one should play mutliplayer...Still a very good and should be played by the serious game player.